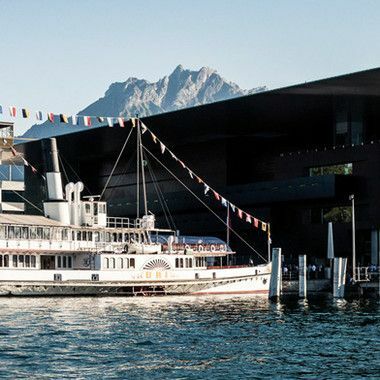 Swisscom needed a web-based email management system that was easy to use and would integrate with their existing user database and Event Management Web App (KIME). Together with Sandstorm Media, Web Essentials delivered a self-hosted multilingual mailing solution using Neos CMS, Flow Framework and a custom-built Sending Daemon tool to enable multiple teams within Swisscom to quickly create, launch and monitor unique email campaigns. Partnership was key to Mailer’s success. 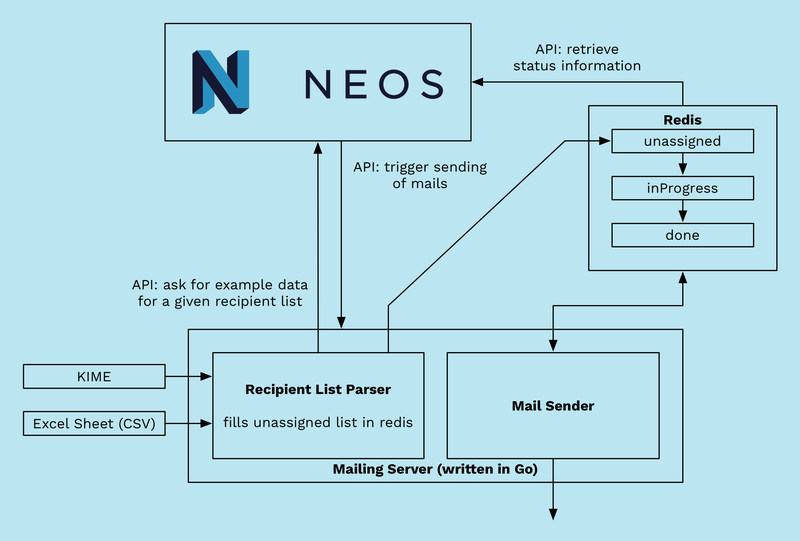 After Web Essentials initially defined the concept for the project, Neos experts Sebastian and Christoph from Sandstorm Media developed the underlying mailing engine, allowing Neos to be adapted to use variables and send out newsletters. Web Essentials assembled the different pieces into a fully functioning system and continues to maintain and build new features to improve and simplify the editor experience. Swisscom mailer was an exciting project that showed what Neos is capable of beyond a traditional website project. 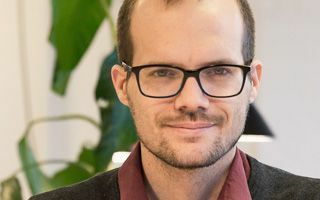 Although initially built as a single prototype for a single team within Swisscom, rapid interest in the tool from other departments meant the mailer evolved to become a central communication hub for different news sources within the organization. 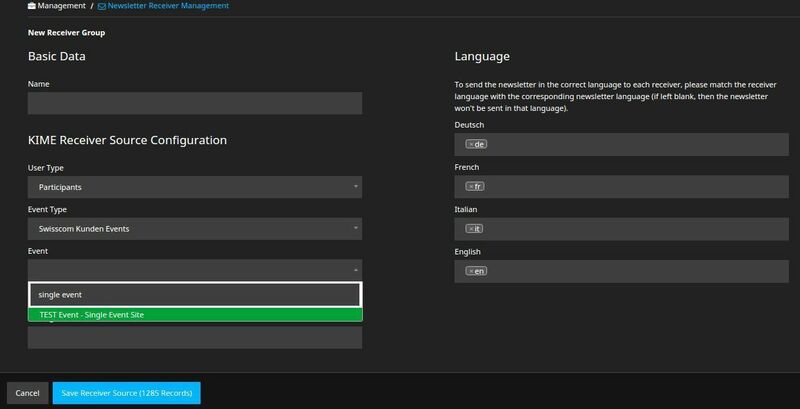 Web Essentials continues to build new features to improve and simplify the editor experience and newsletter impact. We also maintain and monitor the application and its servers and provide assistance to newsletter editors through our Support Desk.